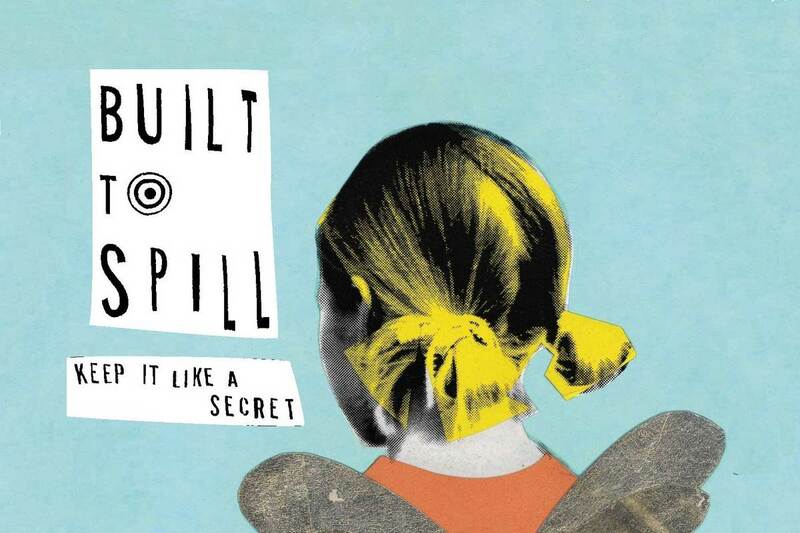 Built to Spill – Keep It Like A Secret 20th Anniversary playing this record in its entirety plus some other tracks from their back catalogue. (Del resto proprio Martsch ha sempre citato tra le sue principali influenze proprio Nel Young). Tanti gli album che la band ha pubblicato dall’anno di formazione, nel 1989, tra cui vale la pensa ricordare oltre al già citato Keep it like a secret, il capolavoro Perfect from now on, You in Reverse, There is no Enemy e Untethered Moon.